Luggage Handle Wraps - There's my bag! These are a perfect way to find your bags at the airport and protect your hands at the same time. 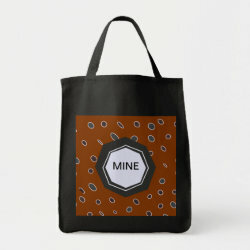 Personalize them or use the design as it is. A great gift for the road warrior in your life. 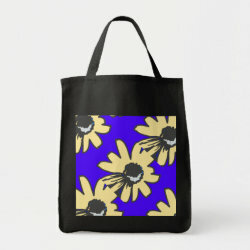 Choose from solid colors or patterns. Here's a sampling and safe travels from HEVi. 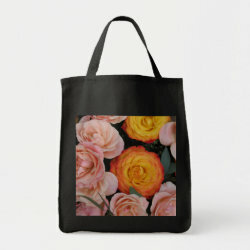 I love these canvas tote bags - especially because of the selection of styles and sizes. 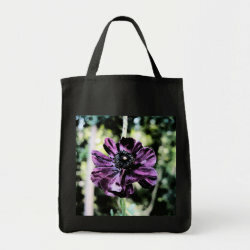 I made a series of black canvas totes, well, because. They hold an enormous amount of stuff and they are very sturdy. I used them to move an abundance of Le Creuset Dutch ovens and they didn’t break. They are also washable - which is a relief. 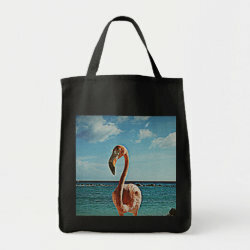 Here is a sampling, let me know what you think. Because we needed them in a hurry and I couldn’t find a design or color combination that suited my mood or the rooms. I also wanted solid color pillows that matched a pattern. These wall clocks would be great for any room in the house or at the office. They are definitely unique and mesmerizing. It will take 'watching the clock.' to a whole new level.